I am thrilled to tell you about the little room in back of Bienvenue Home. Owner Kevin Jayroe has created a precious space to market to brides to host luncheons and showers. He is providing seating for thirty with china and crystal stemware at each place setting. There is a bar area and you can just imagine a bartender mixing mimosas or other specialty drinks. Downtown Georgetown has become a hot location for couples in search of venues for weddings in the low country of the South Carolina coast. Georgetown has a host of venues for these destination weddings such as the lawn of the Kaminski House, the Kathryn and David Kossove Terrace, the SC Maritime Museum, Maritime Park, Winyah Indigo Society Hall and the stunning new space in Root. Just outside of Georgetown you have Hopsewee Plantation, Lands End Yacht Club and Wedgefield Plantation. And why not? Look at everything our town has to offer such as stunning waterfronts, romantic sunsets, architectural and historical character nestled in majestic oak trees throughout the city. These destination weddings bring in 100 to 200 guests who stay in local accommodations and rent beach front properties along the Waccamaw Neck. They eat four to six meals each while they are in town, shop in our stores and visit local attractions. The little room in back of Bienvenue provides just the right touches for bridal lunches and showers. Kevin gets it! Being able to offer a “pretty” space for bridal luncheons matters to our brides. The more we can offer these types of wedding services with special touches, the more weddings will come to Georgetown. We should all treat our wedding couples and their guests like pure gold! I can’t wait to share the news with potential couples that Georgetown has this fabulous “little room in the back of Bienvenue Home” perfect for you bridal luncheon! Calling all active duty military! If you are looking for family vacation ideas this summer, you can visit the Kaminski House Museum for free through the Blue Star Museums program. Blue Star Museums are more than 2,000 museums nationwide, which offer free admission to active duty military personnel, including National Guard and Reserve, and their families this year from Memorial Day through Labor Day. For a full list of museums nationwide, visit the National Endowment for the Arts Blue Start Museums. 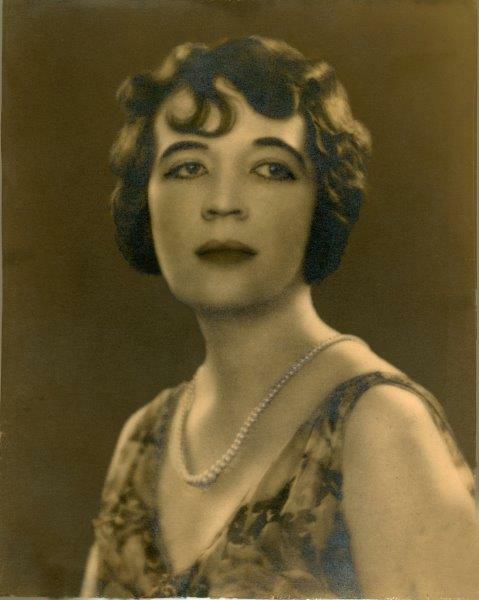 In honor of International Women's Day we would like to honor Julia Kaminski, the last private owner of the Kaminski House. A native of Georgetown, SC, Julia Kaminski donated the Kaminski House to the City of Georgetown upon her death in 1972. Museum Selfie Day is Wednesday, January 17, 2018! Wednesday, January 17th is Museum Selfie Day. Plan to visit your favorite museum, take a selfie and post it to your social media program of choice. Be sure to tag @museumselfieday. Of course, we'd love for you to stop by the Kaminski House Museum to take a selfie - be sure to check in on Facebook, tag us on twitter, love us on Instagram, etc. 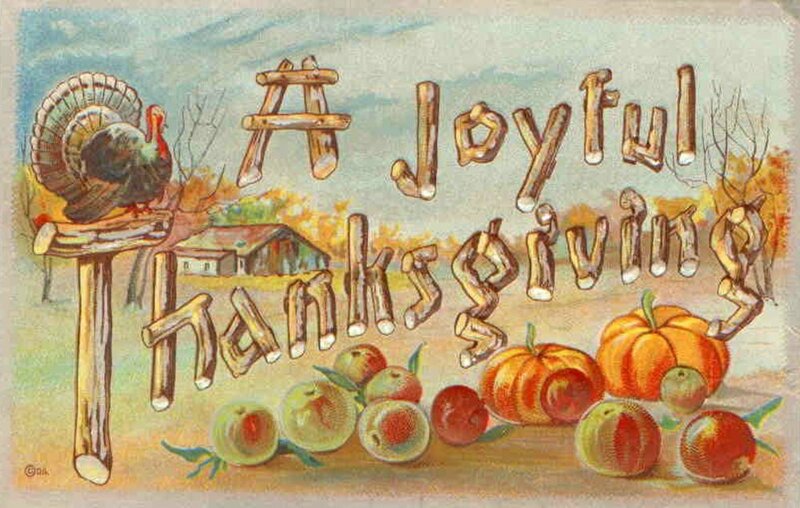 The Kaminski House Museum will be closed for Thursday, Thanksgiving Day and will reopen on Friday. Come see the museum decked out for Christmas! Join us on Saturday, November 25th from 5-7 PM for our Candle Light Open House. Members: $10. Non-members: $15. The Museum is all under wraps in preparation for Hurricane Irma and will be closed for tours starting on Thursday afternoon, September 7th. We will reopens soon as we can after the storm passes. Eclipse 2017 - What a Fabulous Day! Visitors from all over the world came to the Kaminski House Museum on August 21, 2017 to view the total eclipse of the sun. The weather cleared just in time to allow all 500 visitors a fabulous view of the total eclipse. In addition to a viewing party on the lawn of the Kaminski House, the museum also hosted two weddings, one in the Kossove Terrace along the Sampit River and a second, impromptu one under the ancient live oak trees on the lawn. Rain, Rain Go Away! Marko and Shonda Want to Get Married Today! The staff at the Kaminski House Museum is praying that the thunderstorm passes for Marko and Shonda. The couple is planning to get married on the lawn today at 5 p.m. Please help me send out good thoughts for the storm to end and the rest of the day to be clear. It looks like the weather is going to be clear for the 21st performance of Indigo Choral Society's concert on the lawn of the Kaminski House Museum to celebrate Independence Day! Highlights from the concert will include a Color Guard and songs from the Americana genre, Carolina-themed songs and a salute to our Armed Forces. This event is part of our Made In the Shade Concert Series sponsored by Anderson Brothers Bank. Moe's Original Barbecue is the food sponsor for the event! Come on out and celebrate July 4th with the Indigo Choral Society and Kaminski House Museum. The concert starts at 7 p.m.
Beautiful Wedding on the Kaminski House Museum Lawn! Congratulations to Ashley and Caleb on the couple's Wedding Day! The floral arrangements are absolutely stunning and friends and family have been out on the lawn most of the day to create memories that will last a lifetime for Ashley and Caleb. On behalf of the board, staff and volunteers at the Kaminski House Museum, we wish you the very best as you begin your new life together! The Stewart-Parker House is the Site for June Wedding! The board, staff and volunteers of the Kaminski House Museum send out our best wishes to Daniel and Alexandria on the couple's Wedding Day! There are blankets scattered on the lawn of the Stewart-Parker House for a picnic style wedding. This is a first for the museum. We wish all the best to Daniel and Alexandria as they start their new life together. Congratulations to Megan and Adam on their Wedding Day! The Kaminski House Museum would like to send out our best wishes to Megan and Adam on the couple's Wedding Day! Megan and Adam will be having their reception on the lawn of the Kaminski House Museum and in the Kossove Garden Terrace this evening. Everything looks fabulous and there is a a cool wind blowing off of the Sampit River to make this a perfect event! Thank you for allowing the Kaminski House Museum to be the site for your wedding reception. Stunning Wedding on the Lawn and in the Kossove Garden Terrace Today! Today is a perfect day for the wedding of Michelle Edwards and Stacy Ford on the lawn of the Kaminski House Museum and in the Kossove Garden Terrace. The day is sunny and the decorations are stunning against the sprawling oak trees on the lawn along the banks of the Sampit River. Congratulations Michelle and Stacy on your Wedding Day! Thank you for allowing the Kaminski House Museum to be a part of this special event. We just announced that Anderson Brothers Bank is the sponsor of the 2017 Made in the Shade Concert Series presented by the Kaminski House Museum. This year the opening concert is the Long Bay Youth Symphony on Sunday, April 30, 3 pm. The concert series will continue with a performance of the Indigo Choral Society on Tuesday, July 4, 7 pm and end with the popular Jazz Under the Oaks event scheduled Sunday, October 29, 2 pm. Look for our poster in downtown Georgetown and around Pawleys Island. For more information contact our website at Kaminski- Museum.org or give us a call at 843-546-7706. New fence being installed at Kaminski House. We are thankful to the City of Georgetown work crew for installing a new fence at the Kaminski House Museum. Damaged by Hurricane Matthew, the old fence was destroyed when one of our large Laurel Oak trees fell on top of it.